Meticulous, bright and beautifully illustrated in colour, The Post Office in Ireland: An Illustrated History reveals the vital role of the Post Office in national and international communications, and its indelible impact, from the everyday to the epochal, in the development of the Irish nation. This is the first complete history of the Irish Post Office, an institution which has been at the heart of Irish life for over 300 years. It tells the story of how a small letter office grew into one of the greatest departments of State, influencing developments in areas of life which ranged from transport and communications to economics, technology and national identity. From the early days of postboys and packet ships to the introduction of the telegraph and telephone, the Post Office has played a vital role in communications, delivering mail to all parts of the island, maintaining precious links between Ireland and its emigrants, and representing, through the friendly face of a local postman or postmistress, an approachable facet of Government. Always a commercial enterprise as well as a public service, the Post Office has had to deal with the tensions that arise in that relationship and which today pose particularly serious challenges. At the heart of the book are the men and women whose fascinating stories and sympathetic characters have moulded the shape of the department and ensured its survival in the face of personal turmoil, rebellion and political intrigue. 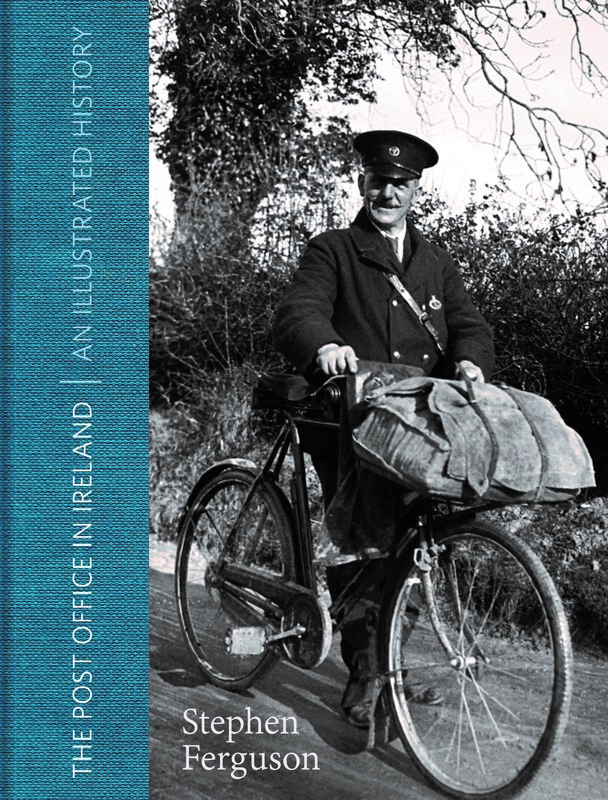 Drawing on much unpublished material, The Post Office in Ireland: An Illustrated History reveals an organisation that has been quietly influential in the development of Irish society and pays tribute to those who have faithfully served it. From letters and telegrams, to railways, radio and the GPO itself – this history of the Irish Post Office tells the story of our nation and its people in a unique and accessible way. Stephen Ferguson is Assistant Secretary of An Post, curator of its Museum & Archive, and author of Business as Usual: GPO Staff in 1916 (2012) and other publications on the history of the GPO and Irish postal history.